Ok, duvido que nenhuma de voces ainda nao tenha lido isto! se nao viram tenho apenas uma pergunta...EM QUE MUNDO É QUE VIVEM? MARTE? mas eu tinha d por isto aqui, visto que isto é um forum para estes rapazes certo? Eu sei que ando desaparecida, mas eu tinha d por isto aqui! realmente tinha porque esta coisa, para nao chamar outra coisa, ja esta a tomar proporçoes gigantescas. 'Yunho and Changmin of DBSK/TVXQ have stated that they are on SM Entertainment's side on the legal dispute between the company and other three members. They said that they trust SM Entertainment and will be with them in the future. The two also gave a deadline to the other members (Junsu, Yoochun, Jaejoong), expressing that DBSK will come back to promote in Korea next spring, so the other three members must make a decision before the 12th of this month. We five members of DBSK signed the same contract with the same clauses for the past five years, and have worked together under same conditions with utmost trust in the company, each other and our dreams. We intend to share our dream and future with the company and keep the promises we made in the contract. 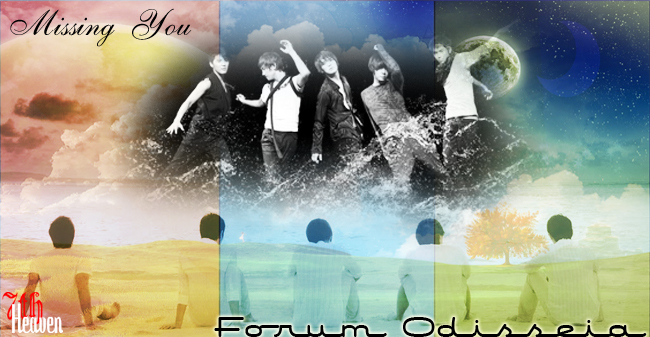 DBSK was made by SME and we intend to work as DBSK with SME. No other company can create DBSK, as only SME can provide the best production and management team available. The three members should know better than anyone else that SME is the one who knows DBSK the best and made us the best. We intend to keep trust and promise and thus intend to stay. 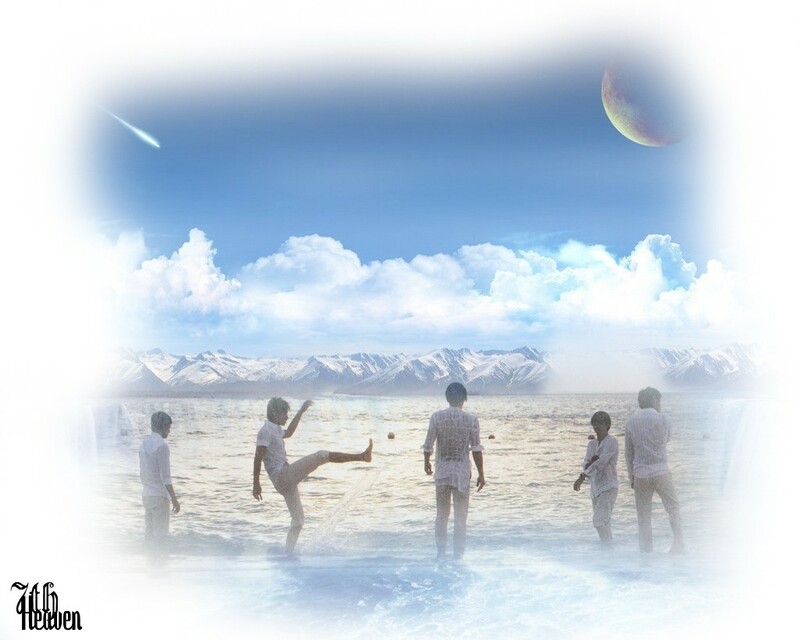 DBSK's grand future will be with SME. We believe that our Korean promotion, planned for next spring, should be prepared at least 6 months in advance before our future as one becomes unclear. If the other three members truly want to stay as one DBSK, they must make a decision before it's too late. The beauty product business changed everything. We are not familiar with the matters but we believe that a legitimate company that seeks to do business with DBSK must consult with SME first. It is common sense. We did not get involved because being such a relationship without SME would have meant that trouble was ahead. We did not want the reputation and pride of DBSK, earned by our hard work, to be ruined by a company that did not work in a legally respectable manner. We are not aware of the contract between that company and the three members, nor do we know what those members were told or how much they have earned through their deal. What we do know is that the fact that DBSK, forged together for five years by all of our dreams, has fallen into its current state because of an unethical company that is simply unacceptable. With DBSK crumbling away like this, the current situation is unbelievable. It is sad to see that this was all caused by some beauty product company, and we hope that the three members would come back to the days when we were all working hard for our dreams. The two members who did not involve themselves in this legal dispute are the real victims here. They suffered from financial loss, psychological suffering and most importantly they lost their reputation. Who is to compensate them for their losses? I intend to ask the other three members this: Whatever the reason, why do you intend to cause such great controversy and drive DBSK, an international brand name, into a break-up? Do you care at all about the other two members and their suffering? The beauty product business wasn't something that was supervised by SME. On top of that, the beauty product company itself wasn't very trustworthy. When it was started, I felt that DBSK's reputation could potentially suffer from involvement with that company and advised my son of the issue. He shared my concerns as well, and that is why he did not involve himself in the business. SME later asked the three members to withdraw from the business but their parents resisted unreasonably. Mr. Shim (Changmin's father) and I tried to convince them as well but they simply refused to change their minds. I later learned that the three members took up legal actions against SME without consulting me nor Mr. Shim. DBSK is not owned by those three members only. They ignored not only the controversy that would rise but also the rights of other two members. Simply put, the other three members took legal actions against SM because of the beauty product business matter and other reasons which involve their financial gains. What they claim as their reasons, reasons such as unfair contract and unclear profit division are merely excuses to hide the true reason behind their actions. After the three members started the beauty product business, one of the parents called me and told me shenanigans like "This business can be worth millions or even billions in the future. When we tell the media that DBSK has started a business, share price of our company will hit the roof - we will tell you in advance so you can profit from the information." Three members claim that the contract is unfair and calculations are unclear, but my son and I have read over the contract with SM clearly and agreed to all clauses, from the very first contract through all five revisions that have been made. For every income my son has received I reviewed all of the the numbers. I feel sorry for the three members and their parents as they must know of the truth but they continue to make false claims." nao sei se acredito muito isto!!!! o nosso querido chefe da sm ja mandou tantas papaias e ja fez taaaantas mentiras...que sinceramente...nao sei até que ponto changmin e yunho nao estejam a ser manipulados por ele! simplesmente porque eles nao sao assim...o yunho nao tem esse tipo de personalidade, para alem do que sabem que dbsk é dbsk para todo o sempre! de qualquer das maneiras, acredito nos CINCO membros e acredito nas suas razoes para fazerem e dizerem o que quer que seja!!! esta é a minha opiniao com relaçao a este assunto todoo! Pois...Eu li essas noticias no Allkpop esta manhã e ia tendo um ataque daqueles! D': Foi mesmo uma péssima maneira de começar o dia... >o<"
n digu k isso me xira a esturro? Confesso q estou a responder a esta caca sem ler metade! Alias... so após ler q o Yunho e changmin estão contra os outros três nem li mais nada! Alguma vez o Chung Yunho faria alguma coisa para magoar os seus preciosos membros!? Estamo-nos a esquecer q ouvimos da boca dele q TVXQ era para sempre!? Da BOCA DELE! Não é um diabo de um papel a computador com uma assinatura fotocopiada q me convence! raios! Nos ultimos meses temo-los ouvido a dizer q s apoiam e q querem estár sempre juntos! Assunto: Re: DBSK Breaking Up?